The first condition for choosing a dinette is the size of the dining area. If the restaurant area is very large, you can pick rich thick texture, and space-like; moderate size dinette; if the restaurant area is limited, and the number of meals is not constant, you can choose folding or retractable table. Second, look at the personality, good dinette personality and restaurant fitting properly decorated, if not sure, good selection of common personality table. Relatively shaped, the round table suitable for smaller square restaurants, the family more democratic atmosphere. 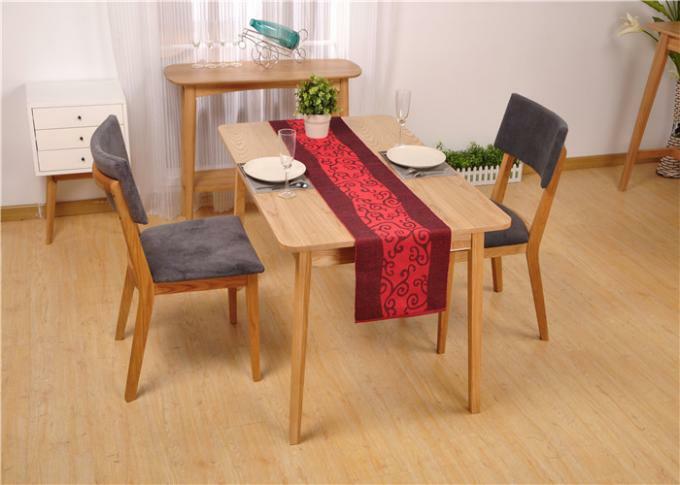 Rectangular dining table will look the atmosphere, suitable for regular open-family home use. 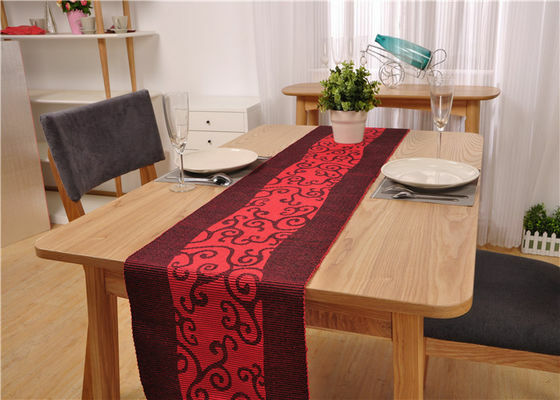 Square table is usually smaller, will look a lot warm. Round table If the living room, restaurant furniture are square or rectangular, circular desktop diameter can be added from 1500mm. In the usual small and medium-sized dwellings, such as tables with a diameter of 1500mm, often too large, can be customized a round table with a diameter of 1380mm, the same can take 8-9 people, but looks more spacious. If the table with a diameter of 900mm or more, although sitting more than one person, but should not be placed too much fixed chair. Such as the diameter of 1380mm table, put eight chairs, it is very crowded. Can be put 4-6 chairs. In people, use the folding chair, folding chair can be stored in the storage room. Such as the line or special-shaped style, the light can be seen is not uneven, the lines of the local circulation, the surface paint is not uniform, hand touch is not lubrication, with or without burrs and other questions, facing the light to find a group of groups, Is the color is not uniform, is not perfect technology products, it is necessary to investigate the light. Where the metal is connected with the local, check the hardware and wood is not a reasonable cooperation, if technology is poor, there are more hardware on the paint, there are scar on the wood, or stubbornly have questions. The choice of solid wood furniture first check the structure is not strong, can force the vertical push, hand pressure test. When shopping at one meter away from the survey should be the same color of the local, is not common color, if not common, is color, the surface should be handled from the details such as joints, back bend at the investigation, the joint is not close, Is not with the positive.